N-type Male connector to FME Male 50 ohms adapter. 0-11GHz frequency range, maximum peak voltage 1500V. 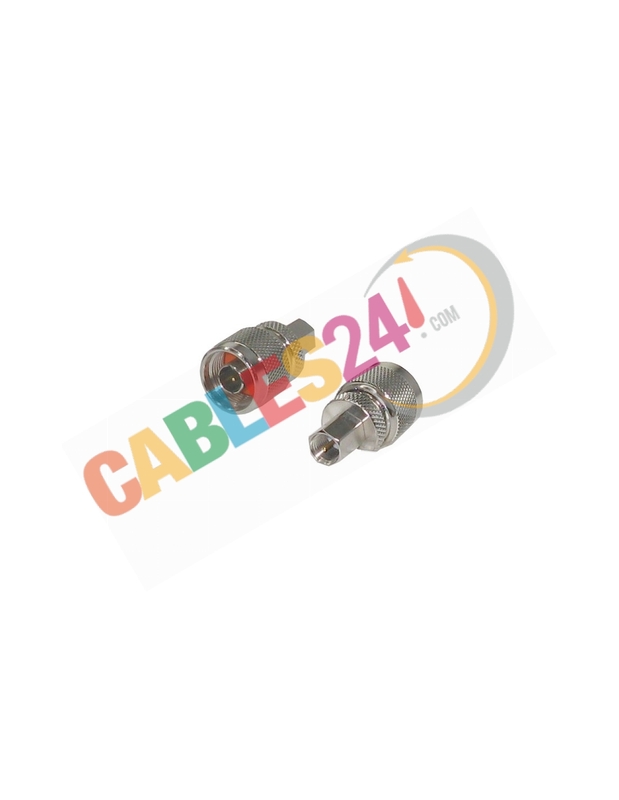 We have a wide range of components, connectors and coaxial cables 50Ohm. 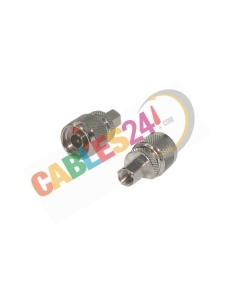 We supply a whole range of coaxial 50Ohms accesories, jumpers and cables. Please contact us if you do not find what you are looking for.